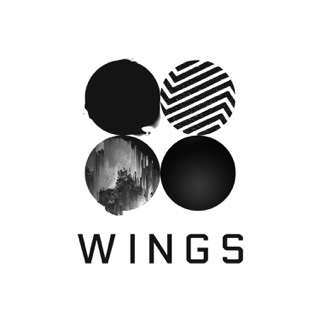 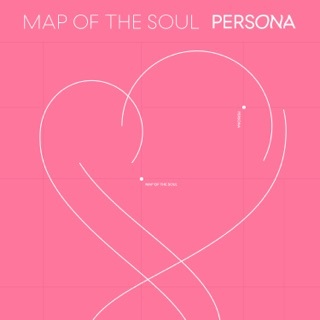 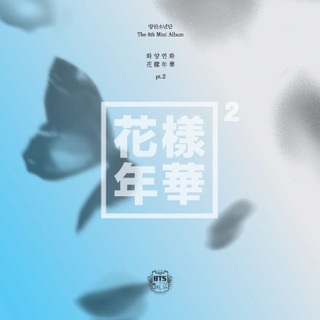 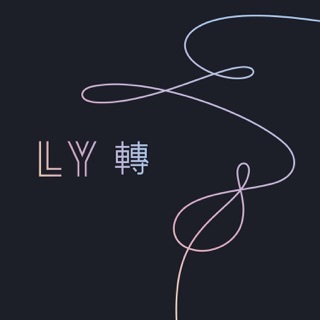 On their most complex work to date, BTS deliver emotionally driven electro-pop/hip-hop hybrids in a bid for global appeal. 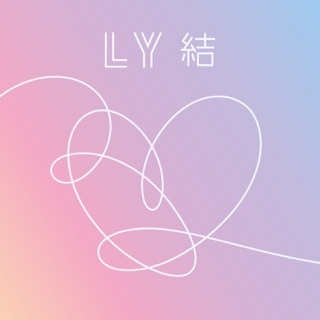 "DNA" announces itself with seismic synthesizers, while "Best of Me" (featuring production by The Chainsmokers) drips with tender melancholy. 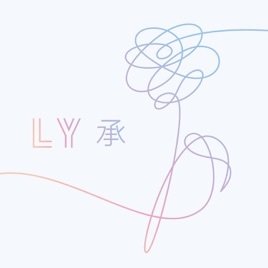 But it's the use of gender-neutral pronouns in "Intro: Serendipity" and the discussion of youth hopelessness in "Go Go" that help make Love Yourself the band's most thought-provoking creation yet.